A bed-and-breakfast doesn’t reach TripAdvisor’s No. 1 slot for B&Bs in Ireland by accident. It takes years of hard work and meticulous attention to every detail of the guest experience. That’s just what Pax House in Dingle, Co. Kerry, has achieved. The first thing you’ll notice about this inn is the contemporary decor—a far cry from the country’s many fusty, musty legacy B&Bs. There is street parking if you’re renting a car (and you should, since you’re so close to Slea Head Drive) and spectacular 180-degree views from the spacious lounge, back patio, and breakfast parlor. On a rainy day, park yourself in a wingback chair near the crackling log fire and watch the landscape change with the moody Irish weather. It’s breathtaking. Host John is talkative and eager to please. His “girls,” a.k.a. the rest of the Pax House staff, are kind and helpful, and we loved spending time with the guesthouse mascots, Molly the cat and Rio the dog. Outside you’ll find a couple of egg-laying hens, Lazarus and Braveheart. These eggs sometimes make their way into the breakfast spreads—and wow, are you in for a treat there. 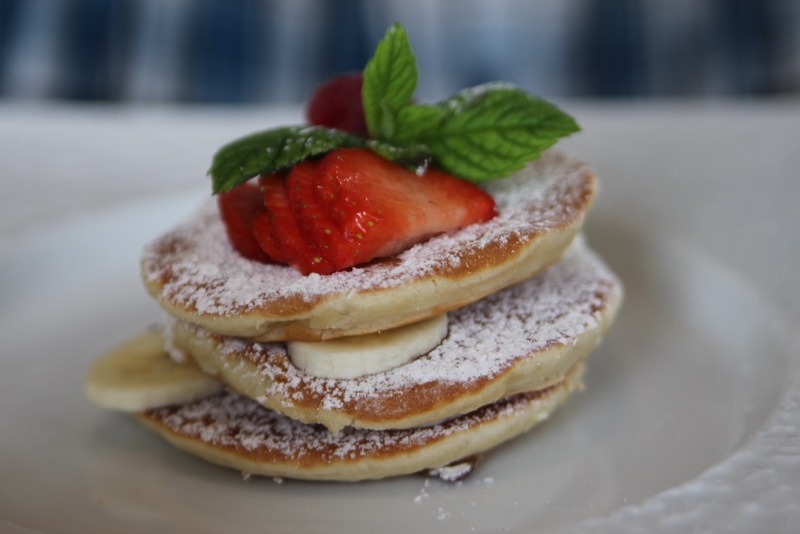 John does a lot of the cooking himself, everything from poached rhubarb from the garden to airy strawberry pancakes to Egg Royale with smoked organic salmon. When it comes to the rooms, John really went the extra mile planning his B&B, thinking like a hotelier might with luxurious bath products and crisp, clean linens. The only drawback is nonexistent WiFi within the rooms and a slow internet connection in the common areas. This is fine if you’re angling for an unplugged vacation, not so fine when you need to do online trip research. Rates range from 75 to 130 Euros ($90 to $155 USD) for a “snug” bedroom with no sea view, 170 to 210 Euros ($20 to $250 USD) for a top-of-the-line cedar bedroom with sweeping sea views, plus several options in between. This covers two guests and includes tea and biscuits on arrival and breakfast in the morning. 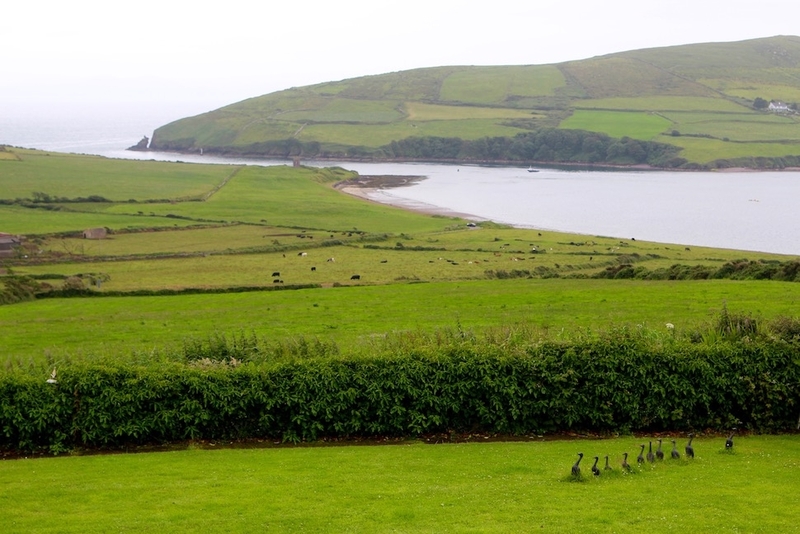 Upper John St., Dingle, Co. Kerry, Ireland; +353-66-915-1518.